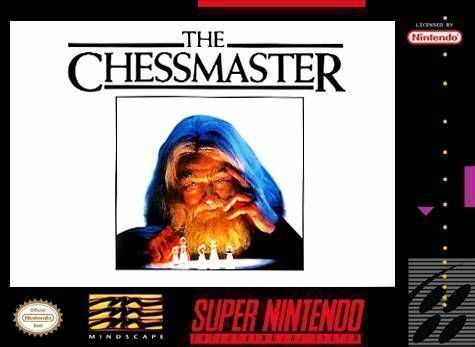 Like the Game Boy version, Chessmaster for Super Nintendo allows you to choose to play at any of the 16 skill levels. There is also a special teaching mode which can help you select the best moves to make. Play alone or with a friend through the use of the Game Boy Link Cable.